Shaving is a process that affects both your hair and skin. It is a great form of exfoliating, or removal of dead skin cells; however, overdoing it can cause redness, razor bumps, and then expose tender skin. So, if you want to know how to prevent razor burn on skin, read on this new article right now. 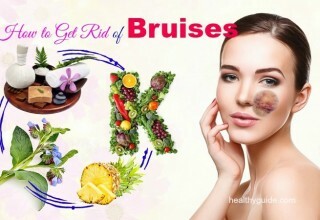 In this article, Healthy Guide will show you some of the best tips on how to prevent razor burn on skin and face that you should follow if you want to reduce the risks of getting razor burn and skin irritation. 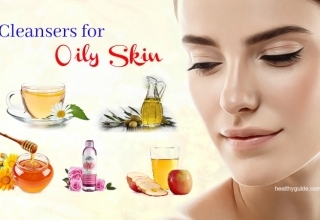 List of 15 Effective Natural Home Remedies For Itchy Skin will reveal some of the effective natural treatments for itchy skin, so check it out! This is the first one on the list of ways on how to prevent razor burn that I want to mention in this article and want all of my readers to know for good. Showering with warm water before shaving can soften both of your skin and hair as well as reduce tension. However, according to a study about showering , you should not spend much time in the shower as this can cause dry skin. Alternatively, you can rinse your skin with warm water first. Then, you wrap a warm towel around your skin areas for a few minutes. Never shave on a dry face as this is one of the main causes of razor burn. Read on 14 Ways On How To Take Care Of Sensitive Skin For Men And Women to discover some of the best tips that can help you take care of sensitive skin. Using a cleanser that contains salicylic acid before shaving can help kill off bacteria on the skin and simultaneously reduce the risks of razor burn. Apply a gentle cleanser to the skin areas where you are going to shave and then rinse them off before shaving. Actually, cleaning the skin before shaving is one of the best ways on how to prevent razor burn on skin that you should know. When it comes to ways on how to prevent razor burn on face, you should consider exfoliating the skin. Exfoliating can be helpful when you want to prevent razor burn on skin. According to a research , you should use a facial scrub to remove dead skin cells and simultaneously bring ingrown hairs out of the skin. Also, you can use homemade scrubs to prevent razor burns and leave you a healthy and glowing skin. According to a study about shaving , a badger brush is a great tool that can be used to prevent razor burn. It can give you an even distribution of the shaving cream all over your skin. Also, a brush can help create a creamy lather and simultaneously remove dead skin cells, which can reduce the risks of a razor burn. Moreover, it is important for you to choose a shaving brush with soft bristles to create a creamy lather and raise the hairs for a closer shave. Simply, use a brush to apply some shaving cream to the hairs in circular motions. Finally, end with upward strokes to lift up the hairs and away from the skin. 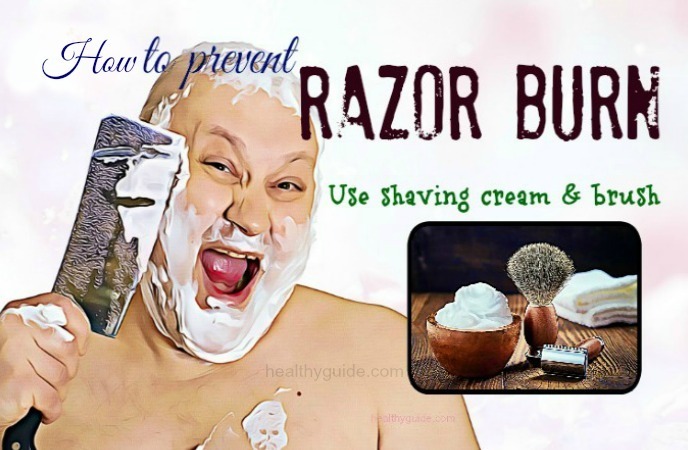 When it comes to tips on how to prevent razor burn on skin, you should consider lathering up. Apply some shaving cream into your skin in circular motions and leave it on for 1- 2 minutes. If you want something fancy, consider using a badger shave brush in order to soften the hairs and evenly spread shaving cream. You should not be lazy to lather because a dry shave can drag the blade across your skin, increasing the risks of razor burn, ingrown hairs and skin irritation. Actually, using a shaving gel or shaving oil can be helpful. It helps you feel better and simultaneously prevent razor burn. When you have done, wash off the shaved skin areas with cold water in order to prevent razor burn and soothe your skin. Rinsing with cold water can cause the blood vessels to contract, reducing bleeding and swelling from your small skin tears. Actually, the cold water can make sure that your skin is tight and nice and simultaneously prevents ingrown hairs from occurring. After that, pat it dry with the help of a clean towel, avoid rubbing your skin. Therefore, if you are looking for a natural way on how to prevent razor burn on face, you should try rinsing your skin with cold water after you shave. While shaving, if you feel any tugging, you should replace your old razor with a new one. Actually, many guys keep using their old blades and this can cause tiny tears in their skin and even discomfort. For a standard shaver, you should use it 5- 7 times before throwing it away. Addition to this, you should avoid shaving with a rusty razor. Also, do not keep the razor in the shower because the humidity can breed rust and bacteria. Plus, keeping the razor clean can help make your razor last longer. You just wash it with hot water after using. According to a study , shaving creams that have high contents of lubricants and moisturizers can lock the moisture on your skin. The best shaving cream can make a creamy lather like the consistency of the toothpaste. It offers the best lubrication between the razor and your skin so that the razor can glide smoothly. Simply, allow the shaving cream to soak into your skin’s surface for a minute before shaving. There are other effective tips on how to prevent razor burn on face and skin in this entire article. Keep reading this article and then consider applying one or more of the following tips for good. 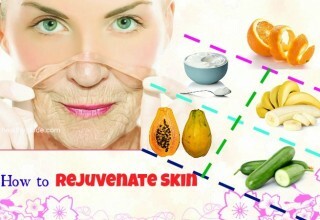 This is another way on how to prevent razor burn on face and skin that you should know and then try to apply for good. Keep in mind that a dull blade can create some drags and tears on your skin. 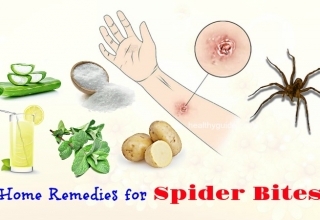 This also increases the risks of getting skin irritation and ingrown hairs. Another benefit of using a safety razor is that you will be able to change blades regularly and this will not cost you too much. Keep in mind that shaving against the grain can offer you a closer shave; however, it can also increase the risks of getting skin irritation. Doing so can also cause your hairs to be cut below the skin’s surface. When it regrows, it will be trapped and grows inward. 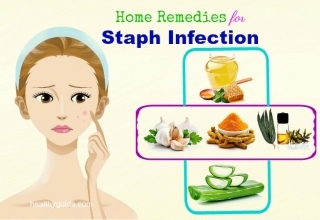 This may cause inflammation and red bumps that will be further injured the next shaving. Besides, remember that the hairs on different skin areas may grow in different directions, so you should use a mirror to help you go with the flow when shaving. 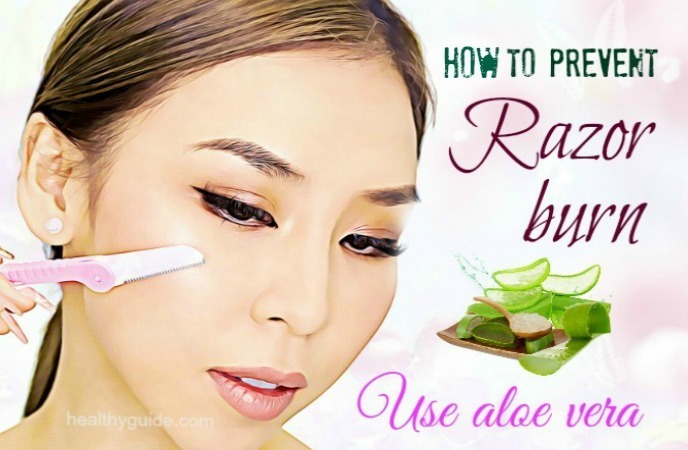 In fact, this is another one among the best tips on how to prevent razor burn on skin that you should not look down, yet try to apply for good. 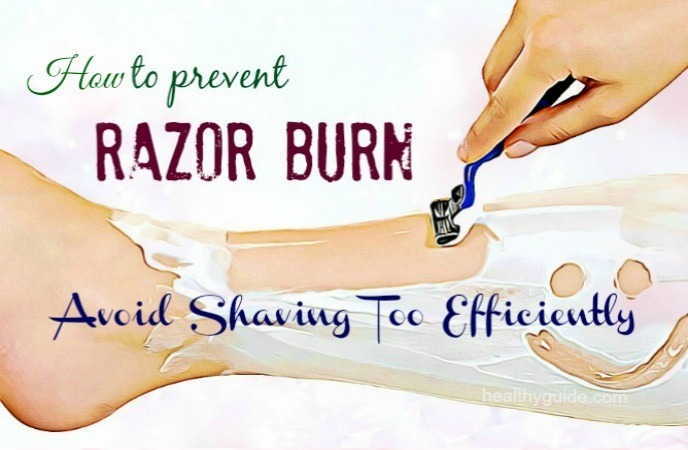 When it comes to natural ways on how to prevent razor burn on skin, you should try to reduce the pressure. It is unnecessary to push hard when you want to get a good shave. Putting too much pressure can only increase the risks of getting skin irritation. In order to avoid rough handling, consider using a vibrating razor handle to decrease the pressure you put on your skin. Shaving the unwanted hairs in the morning can precede the application of some products. Besides, throughout the day, you sweat and have contact with toxins and bacteria from the air. All of these things combined with your shaved skin can increase the risks of razor burn. To deal with this, you can simply shave at night before going to bed. Actually, shaving at night is known as one of the best tips on how to prevent razor burn on skin that you should remember and then consider applying as soon as possible. Other effective tips on how to prevent razor burn on face that you should know must include following the order. When you shave, you need to give the thickest hairs enough time to soften up after applying shaving gel. Start with your beard’s sides, move to the hairs on your neck and up the hairs on your chin, and then end up with your mustache. Constant passes can agitate the skin. After the first pass, you may want to re-shave some certain skin areas. Actually, this idea is not good because shaving over the same skin area can contribute to razor burn. Therefore, you should reapply some lather from the current shaving brush to the skin areas where you want to shave again instead of repeating the process above. Also, this is also an extra benefit of using a brush. 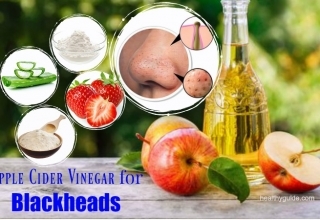 In fact, this is among effective ways on how to prevent razor burn on face that you should not look down, yet try to follow for good, especially if you want to reduce the risks of razor burn and skin irritation at home. When you are looking for a natural way on how to prevent razor burn on skin, you should wash the razor under lukewarm water 1- 2 strokes to clear away cream and stubble blocking the blade. Avoid tapping the razor to clear away the cream because it can be not good for the blade. When you finish your shaving, you should apply a moisturizer to help with the healing process. In some cases, the temptation to shave over a skin area is overwhelming. Shaving over a specific skin area more than twice is not good for your skin. So, you should try to limit the strokes. Besides, keep in mind that too much shaving can cause skin irritation. The recommended shaving routine should be 3- 4 times a week. In case you are suffering from some razor burns, avoid shaving for a couple of days to allow your skin to heal on its own. Many razor burns are caused by bacteria growing on your razor. If you have used blades for 1- 2 weeks and want to reuse them instead of throwing them away, you need to clean them with alcohol. The hot water rinse only removes hairs, oils and shaving cream buildup and cannot kill the bacteria on the blades. For that to happen, you need to boil the blade and razor. To clean the blades, use a small amount of rubbing alcohol both before and after using. After rinsing, do not wipe the blades using a tissue or towel because this will just make them dull faster. 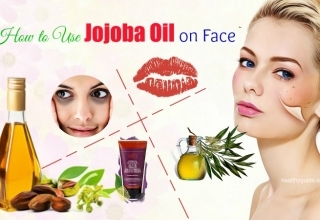 Do you want to know other effective tips on how to prevent razor burn on skin and face? Continue reading this entire article and then consider applying these effective tips for good. You can consider wrapping up your shave with the help of an aftershave moisturizer if you want to prevent razor burn. When shaving, you can remove up to 2 skin layers. So, it is very important to apply a good moisturizer in order to soothe your affected skin after shaving. A good aftershave moisturizer not only makes up for lost moisture and soothes the skin, but it also has powerful ingredients that can refresh your skin. Besides, you should use after-shave formulas that have fragrance-free and they are designed to absorb quickly. Also, these products should not be greasy and offer a matte finish. Plus, you should avoid alcohol-based aftershaves because they can aggravate the skin more. 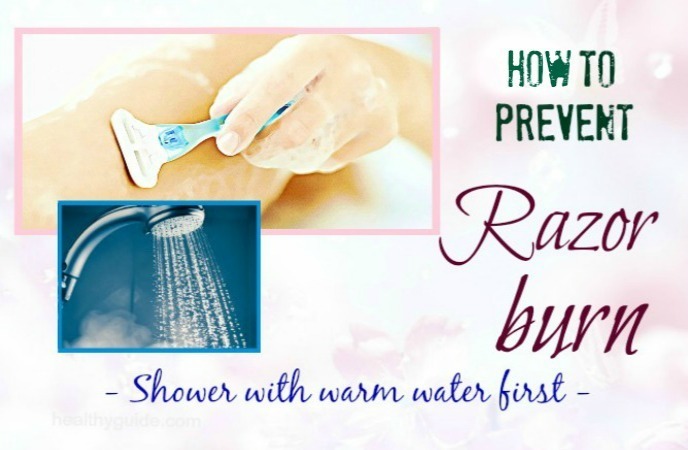 This is among the best ways on how to prevent razor burn on skin that you should know and then try to apply for good. About half an hour after shaving, you should apply an anti-razor burn lotion. This product is designed for those with razor burn. In order to prevent razor burn, you may want to go that extra step. The use of anti-razor burn lotions can help reduce razor burn, skin itchiness, redness and irritation caused by shaving by infusing the skin with healing and anti-inflammatory properties. Oatmeal has been well-known as a home remedy for skin irritation and razor burn. If your skin is prone to razor burn or you are suffering from some mild rashes, mix some oatmeal with enough milk and then apply it onto your skin. Allow it to sit on for about 5-10 minutes before you wash it off with lukewarm water. In fact, using an oatmeal mask is known as one of the best ways on how to prevent razor burn on skin that you should not look down, but consider including it in your skincare routine for good. After shaving, you can apply some antibiotic ointment into your skin to kill off the bacteria clogging skin pores and cause the unsightly razor rash. Repeat this method for a few days or until the razor burns have disappeared completely. Actually, this is also a solution on how to prevent razor burn that you should not look down. When you want to learn how to prevent razor burn on face, you should try applying some sour cream to your affected skin areas. The sour cream contains powerful properties that are good for razor burn. 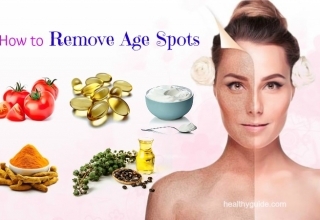 Addition to this, the cold cream works well on your irritated skin. 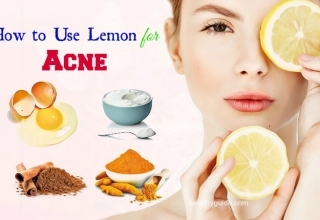 Simply, apply some sour cream to your affected skin areas and then wash off after 10 minutes. After shaving, apply some aloe vera gel onto your affected skin areas. This can help relieve irritated skin and simultaneously prevent razor burns, making it one of the best ways on how to prevent razor burn on skin that you should try out. Then, leave it on for about 5-10 minutes before you wash it off with cold water and pat it dry using a clean towel. This is the last but very important way on how to prevent razor burn on skin and face that I want to mention in this entire article and want you and my other readers to know and then apply for good. Look through all of the skincare products you are using on your skin to see which ingredients you may be allergic to. Stop using all of these skincare products for a couple of days after shaving. Then, slowly include them in your skincare routine. Razor burn is just temporary and will disappear with time. If your razor burn symptoms cause discomfort, you need to apply one or more of the tips above to prevent razor burn from occurring in the future. 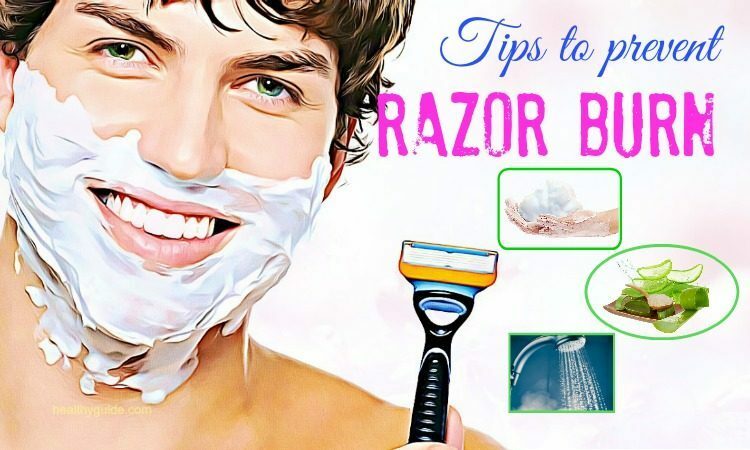 After reading the article about top 24 ways on how to prevent razor burn on face and skin, we hope that you can apply any of these tips, especially if you want to reduce the risks of razor burn and irritated skin. Actually, all of the beauty advice as I mentioned above are effective in preventing razor burn from the skin without causing any side effect. 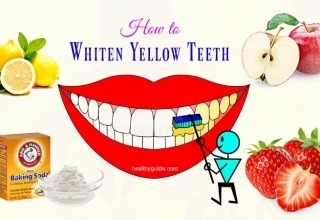 Therefore, you should feel free when applying any of these tips at the comfort of your own home. Besides, if you know other people who are facing razor burn after shaving and want to prevent it from occurring in the future, share these skincare tips with them right now. One more thing, if you know other simple tips on how to prevent razor burn on face and skin, share these tips with other readers by leaving your comments in the comment box below.